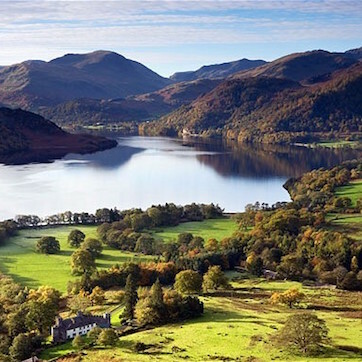 With a long history of topping ‘the World’s Most Beautiful Country’ lists, Scotland is a mountainous, magical landscape, laced with romantic railway tracks and stunning lochs. It’s easy to find the bliss of complete isolation, or the hustle and bustle of a bewitching city, depending on what you’re in the north to uncover. 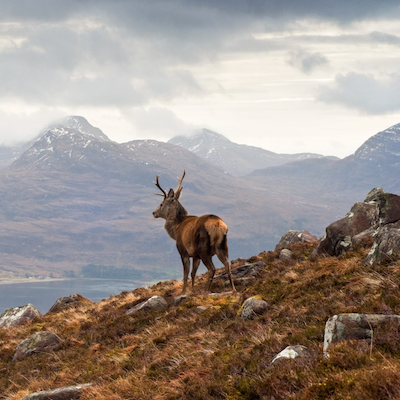 To tap into Scotland’s wild, remote charm, you’ll want to head to the magnificent Highlands. That’s the wide skies of Glencoe, the crystal waters of Skye and the golden whiskeys of the Cairngorms National Park. For the city thrills head to Edinburgh, Glasgow and Aberdeen are where you’ll find your cultural fix amongst the towering turrets of ancient castles and the slick sophistication of modern art galleries. 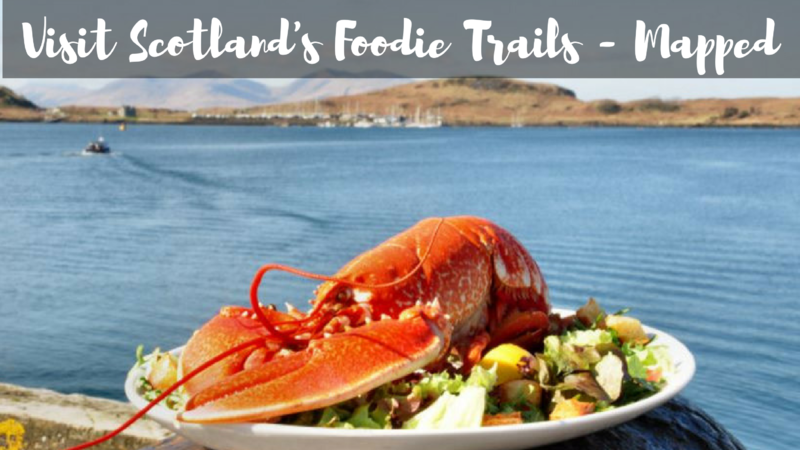 Or if you’re a foodie looking for your fill; Scotland has enough ‘must-try’ delicacies to keep your taste buds tickled. Never tried Haggis? Now’s your chance! 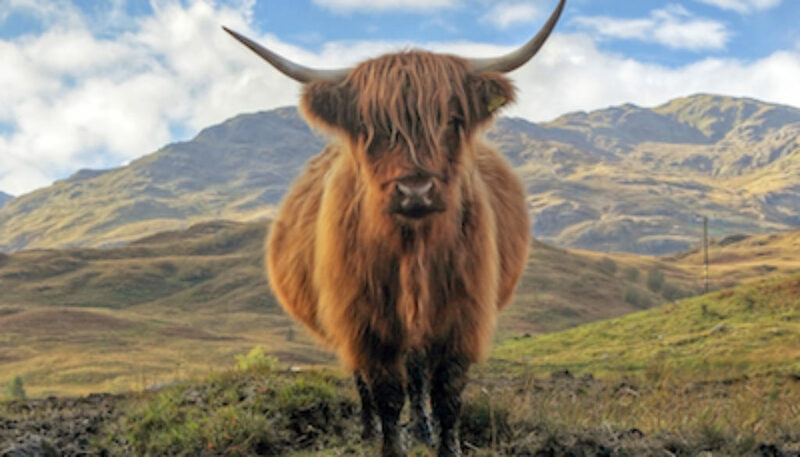 When it comes to animals, the Scots can offer it all. Not only can you find a variety of wildlife but there are also plenty of zoos and safaris to visit too. Take a trip to Blair Drummond Safari near Stirling, which boasts over 350 animals on a 120 acre estate that can be enjoyed all year round. 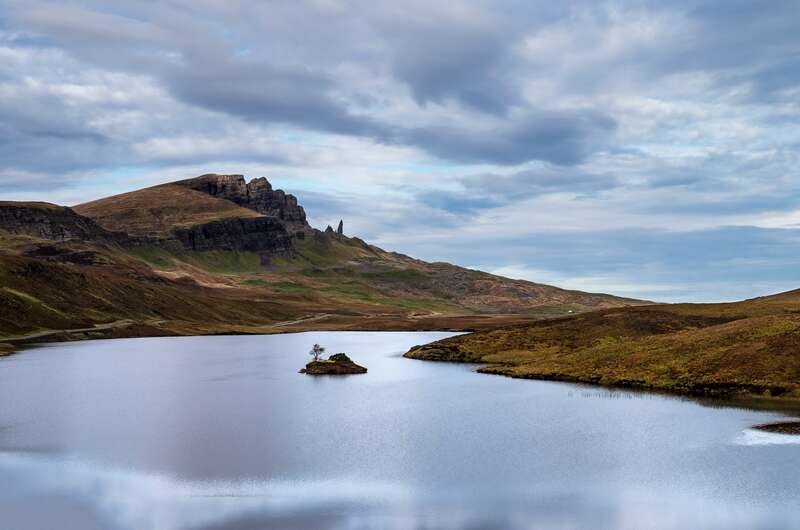 It is no wonder people want to believe they’ve see monsters in Scotland’s famous lochs, the landscape feels timeless, like it has looked the same for an eternity, since the dinosaurs called it home. Scots are a fiercely proud bunch and it isn’t hard to see why. 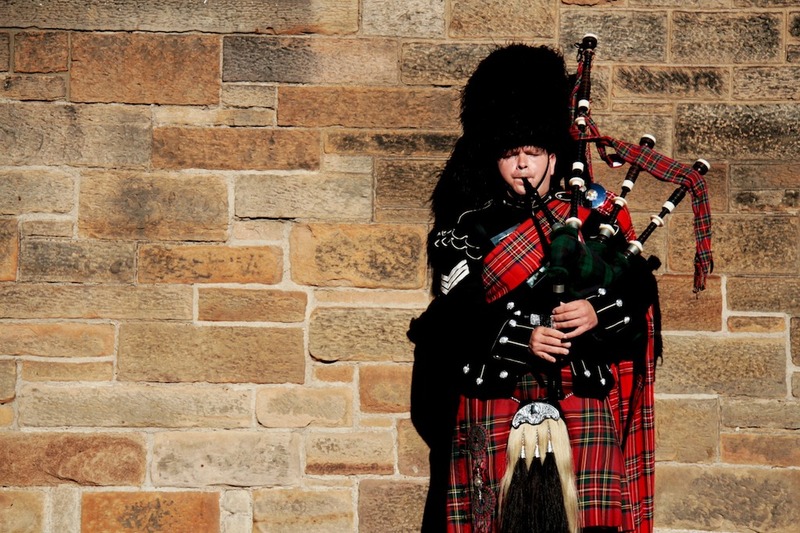 They have a unique cultural heritage, rich in tartan clad pageantry and backed by the sound of bagpipes. 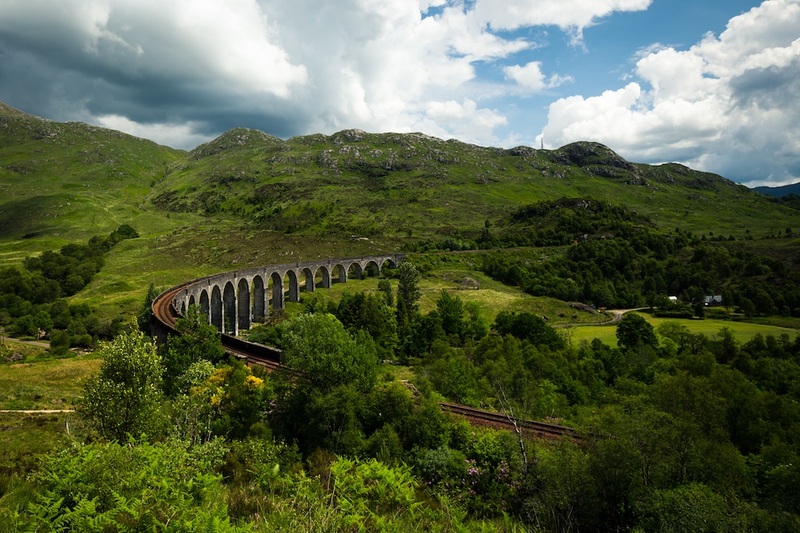 The taming of their stunning surroundings is perfectly exemplified by the Glenfinnan Viaduct, made famous by the boy wizard Harry Potter. 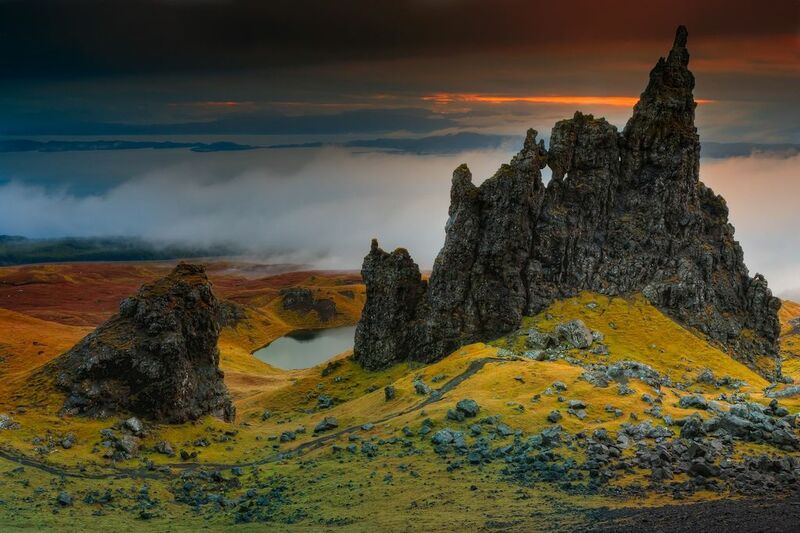 The Highlands rival any mountain panorama in the world, their autumnal palette of red gorse and verdant grass making the whole landscape look like it was created specifically for being the star of endless Instagram photos. 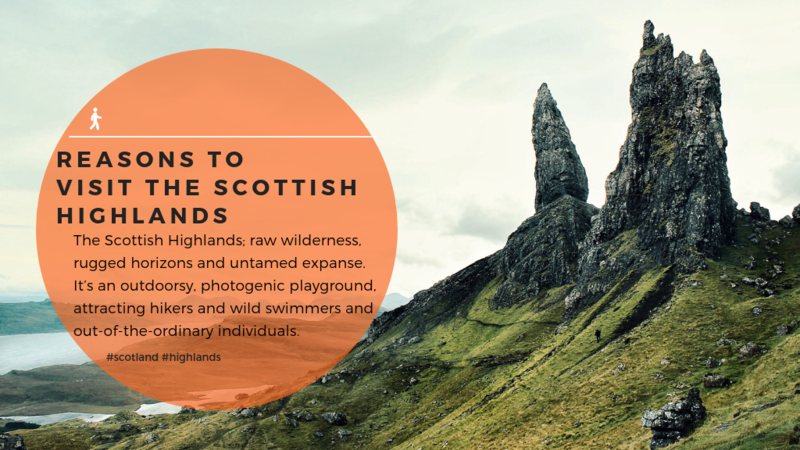 Still not booked that epic trip to the Highlands? 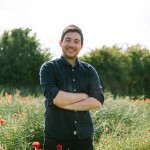 Our guest blogger and Highland-native is here to tell you all the best bits. 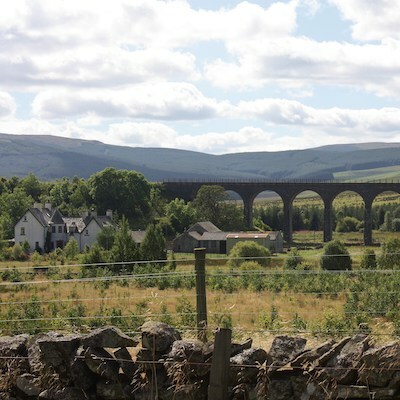 Not content with showing you all the obvious spots, here’s the lesser-known Scottish destination that’s making waves at Snaptrip HQ. 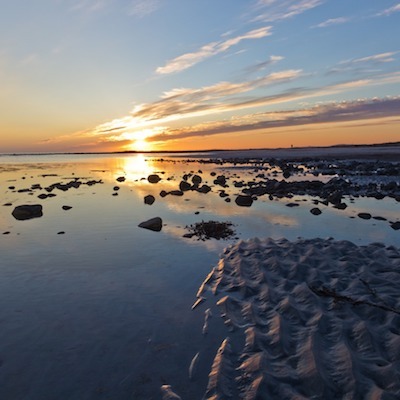 With an estimated 8,000 miles of coastline (that’s 3000% longer than Cornwall! 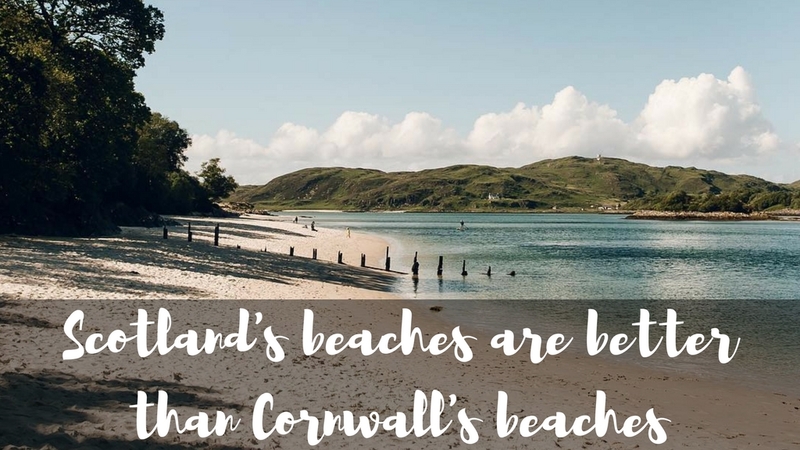 ), Scotland knows a thing or two about beaches. 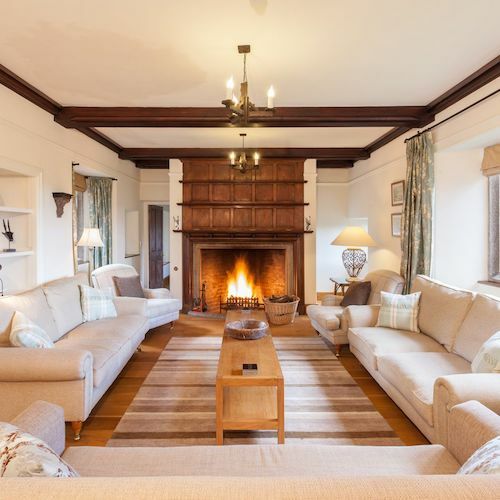 Here are our favs for your next seaside break. Scotland’s most culturally creative city, Edinburgh is certainly worthy of the hype. 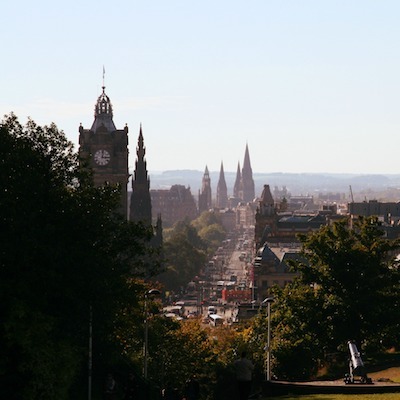 Famous for sloping streets and cheap feasts, Edinburgh is also the literary home of Harry Potter, and is (unquestionably) best viewed from the the scenic heights of Calton Hill. 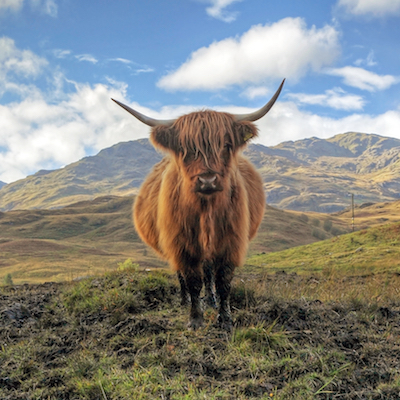 Encompassing the gorgeous Isle of Mull and the TV-famous shores of colourful Tobermory, Argyll and Bute is packed with Highland showstoppers and mountain-backed lochs that’ll make you swoon. 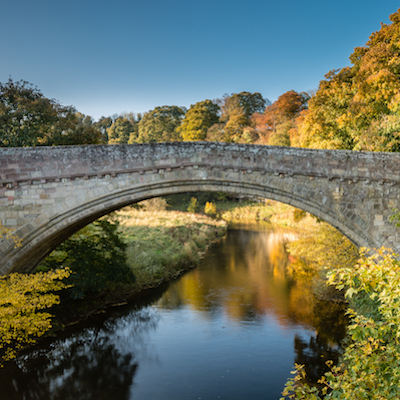 Another west-coast wonder, Dumfries and Galloway is a land of isolated castles, stood defiant against the crashing ocean waves, and the antlered silhouettes of red deer across the lowland. 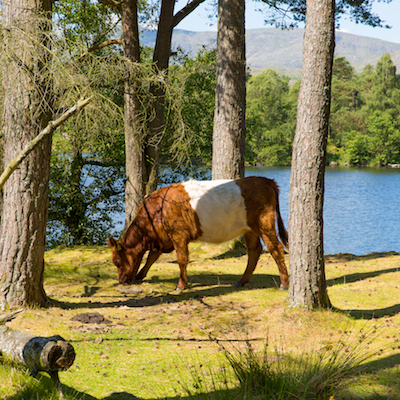 Your fluffiest, favourite companions needn’t skip the Scottish adventure. 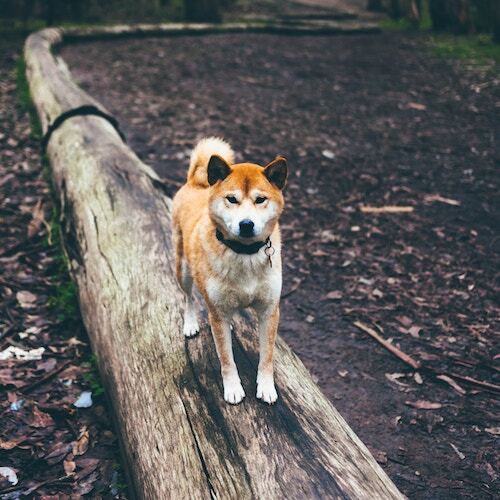 Let them splash in the pet friendly waters of Loch Lomond, brave the heights of Culzean Castle, and even kick back in Edinburgh’s best bars – the pooch possibilities are endless! Indulge the Scotland of your imagination and settle in against the crisp northern air with a glass of champers and your very own hot tub. 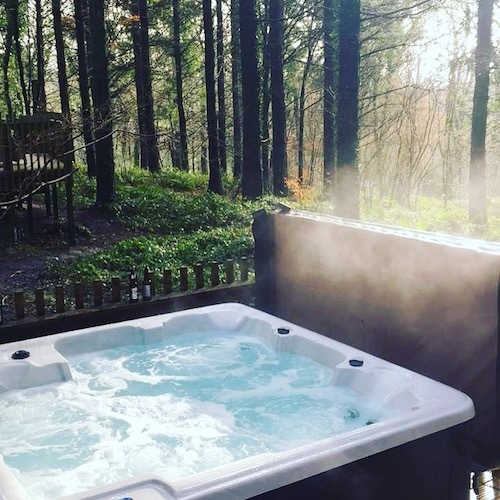 Our Scottish short break rentals are already pretty amazing – make yours even better with a luxury hot tub! Haven’t you heard? 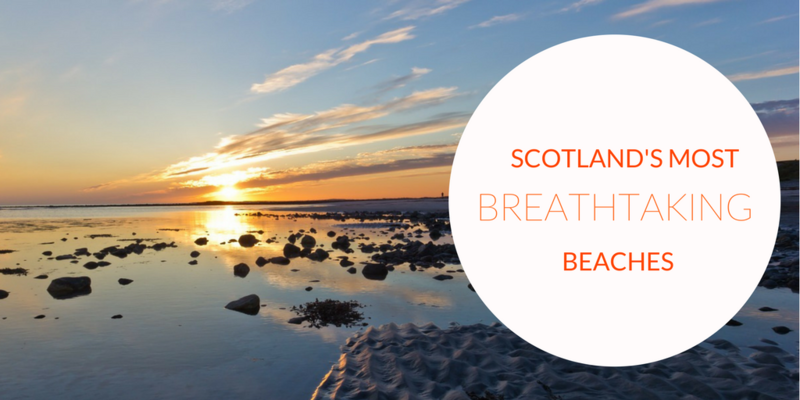 Scotland is the UK’s hottest new beach destination – and we’re not joking! 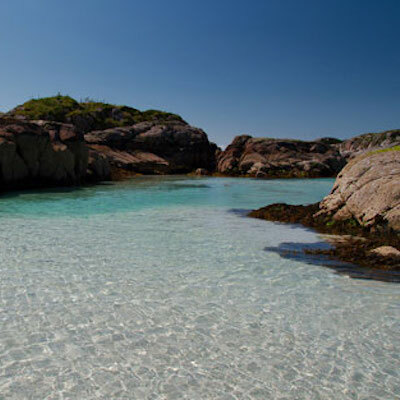 When the sun shines, Scotland rivals the very best Mediterranean beaches, with a sprinkling of remote, shimmering lochs to keep you on your beachy toes. 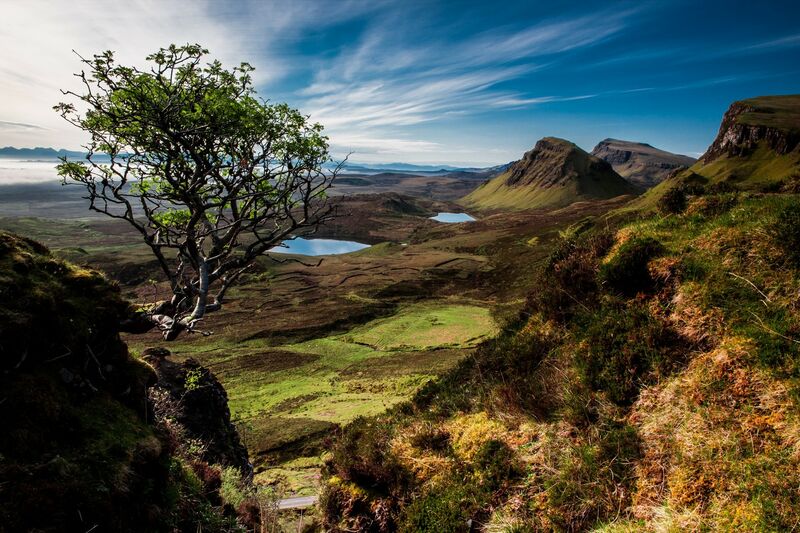 Views of Scotland that’ll make you want to move to the Highlands!